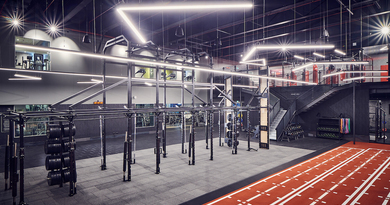 On 3rd November 2018, fitness phenomenon Clubbercise joined forces with world-renowned nightclub, Ministry of Sound to host the ultimate Birthday celebration for their instructors. 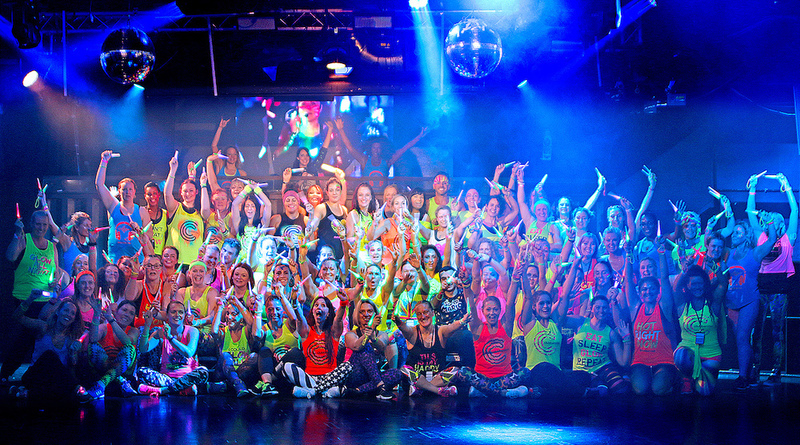 The five-hour event was designed to both entertain and educate, rewarding instructors for their hard work and dedication in growing the Clubbercise brand and also providing them with tips and techniques to freshen up their class content and improve participant retention. Clubbercise Presenter Holly Smith warmed up the crowd of over 100 instructors then Master Trainers Sonique Smith and Anna Martin gave them the ultimate Clubbercise experience supported by Ministry of Sound’s mind-blowing 150,000W speaker system! Attendees got to experience a Choreography Masterclass from one of the best choreographers and presenters in the UK, Jo Cooper. Jo delivered two exclusive new routines to those in the room ahead of the official release in December. Appreciating that running a successful fitness business can be challenging, Clubbercise founder, Claire Burlison delivered a TED-style motivational talk, sharing her tips on how to balance a business and life and giving instructors a list of simple and effective things to make their classes more successful. 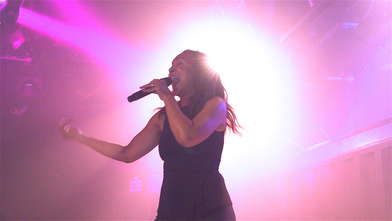 The event finished with a party and for the grand finale singer Rozalla performed her iconic club classic ‘Everybody’s Free’ to a crowd of ecstatic instructors.